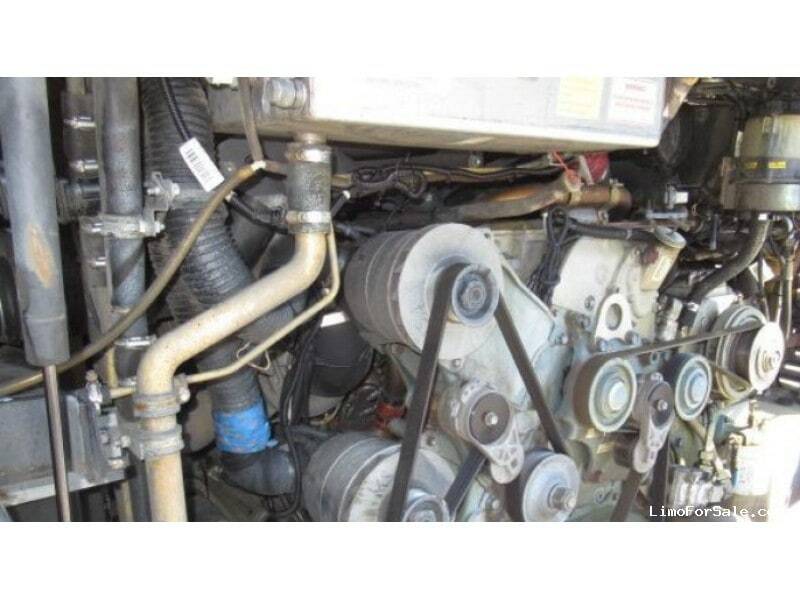 Seller Comments: 2008 SETRA S417 FOR SALE. Top of the line motorcoach with a high-class feel. Perfect for Weddings and corporate clients. The bus has been inspected and is in excellent condition. Low miles, Detroit Engine, New Paint. Discounted for immediate sale. This coach has wood grain throughout, Front Refrigerator in the dash, Rear Window. The coach is now powered by REV Group. This bus is in excellent condition. The bus has a USDOT approval and is ready for easy delivery and fast financing. Tax benefits and warranty are also available.